Ok so we have talked about Body Mass Index as a means of measuring obesity. This post will now address another method used by health professionals to assess the risk of developing obesity-related diseases. 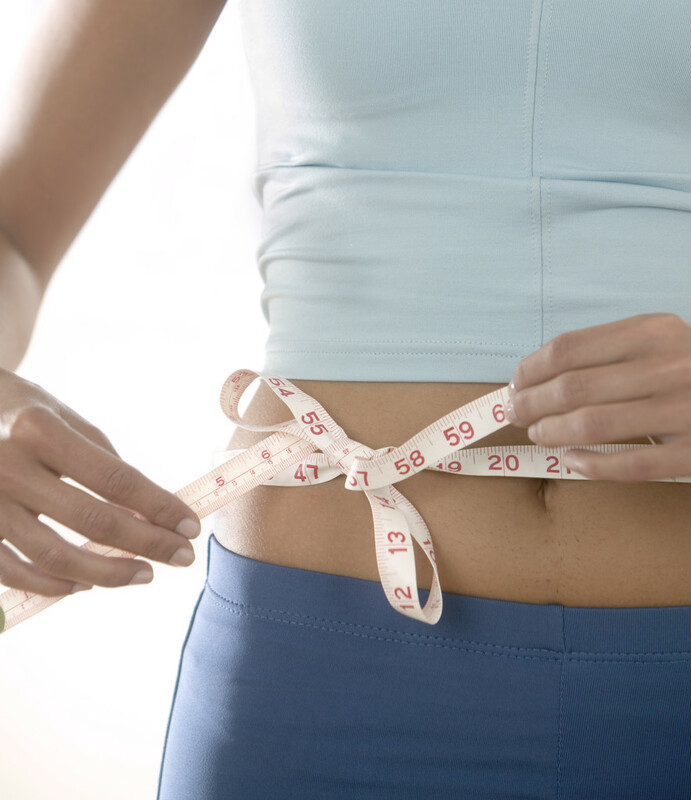 The method is the measurement of the waist circumference. This is a measure of how fat is distributed, particularly around the centre of the body. Unfortunately (for me), being overweight or obese with the fat concentrated around the middle makes you even more likely to suffer from heart disease or develop diabetes. I say unfortunate because even though I am losing weight quite nicely at the moment, I do still have a fairly substantial belly region. 🙁 – Three children in quick succession seems to have taken its toll on my stomach muscles (Excuses, excuses!). Unsurprisingly, it is exactly the way you would imagine. Wear really light underwear or nothing at all around your waistline. The place to measure is just below the belly button. Try to always measure the same part of your middle each time you do this. Breathe normally, none of that holding your belly in. You may as well get a true picture of yourself so you know what you are working with. Well, in theory, now you have some tools to use to help you stay in control of your weight, you just need to keep tracking. I am developing a spreadsheet or something along those lines to help you track your numbers. If you are interested, please fill in your name and email address to the top right. You will be one of the first to receive it when ready.